If you are looking to find a car dealers near you that has a large inventory of vehicles, stop by and see us at R & B Car Company. If you want to shop local and find cars for sale in indiana, you can come and see all of the beautiful vehicles we have for sale at our dealership at R&B Car Company. There is no need to travel a long distance to find the car you have wanted to buy. All you have to do is stop by and take a look at the vehicles on our lot, and we are sure you will find one that suits your needs. Do you want to find a vehicle that has more room? Perhaps you are leaning in the direction of used minivans for sale? If so, you need to come by and take a look at this 2015 Chrysler Town and Country Minivan we currently have for sale at our dealership. 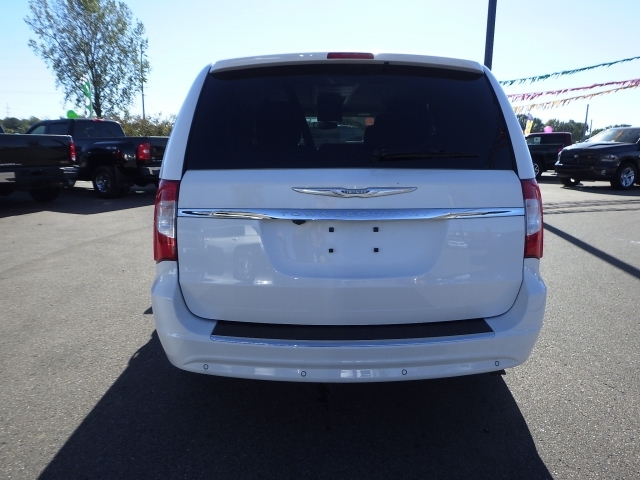 When you want a minivan that has style and class, then you want one like this Chrysler, and with the desirable features that it has, you can't go wrong because you will be getting a fantastic van and quite a few fantastic features included in this vehicle. If you like to have a lot of bells and whistles, then you can start with the DVD Entertainment System. If you have children, grandchildren, nieces, nephews or any younger kids around, then they will love having a DVD Player is a beautiful feature for you to have already in your vehicle. When you take road trips to see family or friends, or you go on vacation, this will keep everyone entertained for many hours. With cold weather already here, wouldn't having Heated Seats be a comfort? When its cold outside and the heater just isn't doing enough on those frosty winter mornings when you need just a bit extra warmth, heated seats will do the trick. You will be toasty and warm in no time. Also, some other fantastic features include a CD Player, Rear Parking Sensors, Power Liftgate, Satellite Radio, and an even more fantastic element is the Remote Start Engine! You absolutely can't go wrong with this chrysler minivan we have for sale here at R&B Car Company. We also have in our inventory other vehicles as well as other brands of minivans for sale. It is all a matter of preference and what you are looking for in a car. So, if you want to find south bend indiana car dealerships that have a variety and large selection of cars, trucks, and minivans for sale, you will find just what you are searching for right here at R&B Car Company. Come by today and let us show you the Chrysler Town and Country Minivan, or one of the many other vehicles we have that you may like even more. 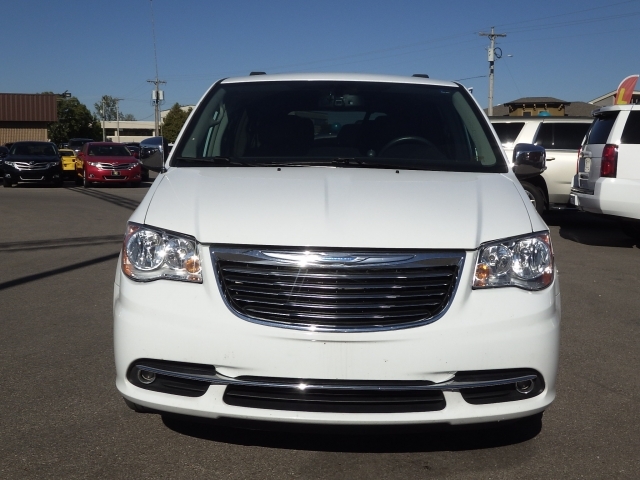 With all the features and options of this 2015 Chrysler minivan, you can't go wrong. Stop by and take a look today!